Electrical Contractors in Skipton, Keighley and surrounding areas. R&B M&E Ltd. NICEIC Approved Electricians for all commercial and residential electrical works including electrical installation and testing. 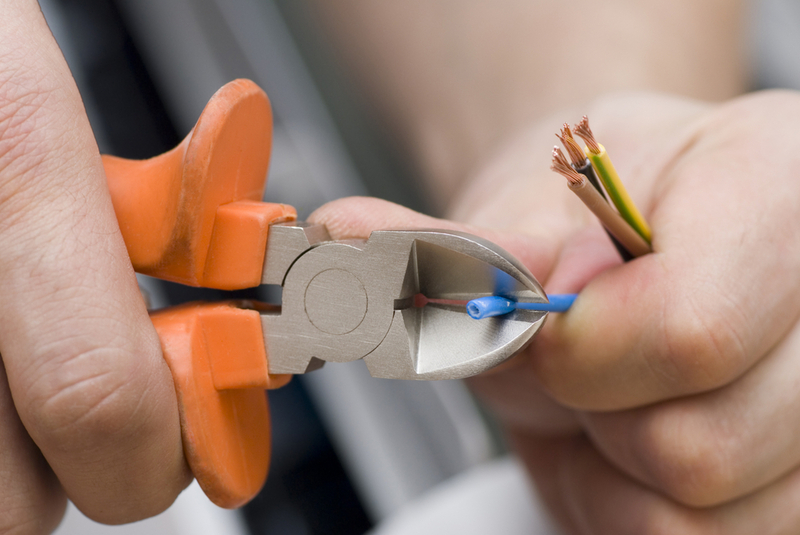 Electricians in Skipton and Keighley. This entry was posted in Electrician Skipton and tagged Electricians in Skipton. Bookmark the permalink.